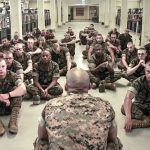 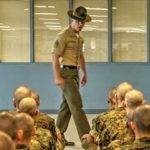 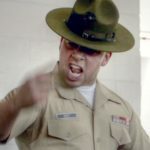 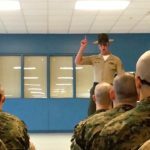 Fresh recruits of Charlie Company, 1st Recruit Training Battalion, meet the drill instructors responsible for transforming them into Marines on Parris Island, S.C. 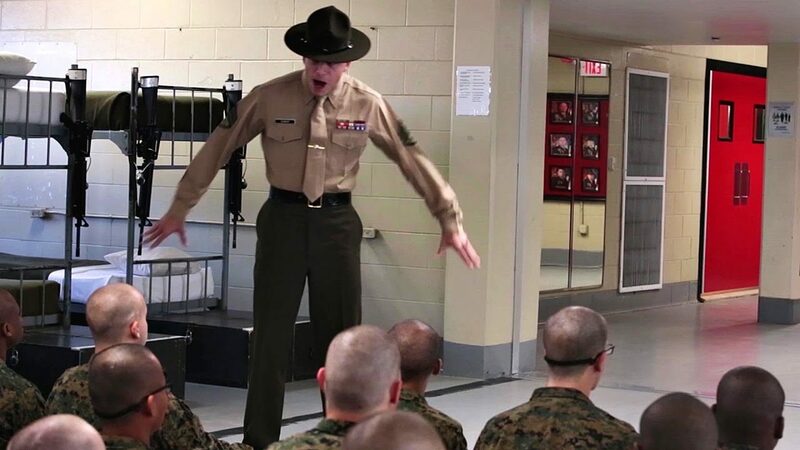 These drill instructors will be with them every moment for the next 12 weeks of training. 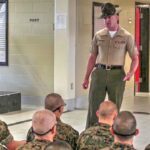 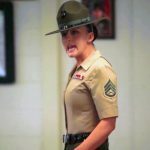 Posted On April 14, 2017 in Marine Corps, Military with 0 Comments.Tagged: drill instructor, Marines, MCRD PI, Parris Island, Recruit Training, Recruit Training Battalion, Recruits, United States Marine Corps, United States Marine Corps Drill Instructor.